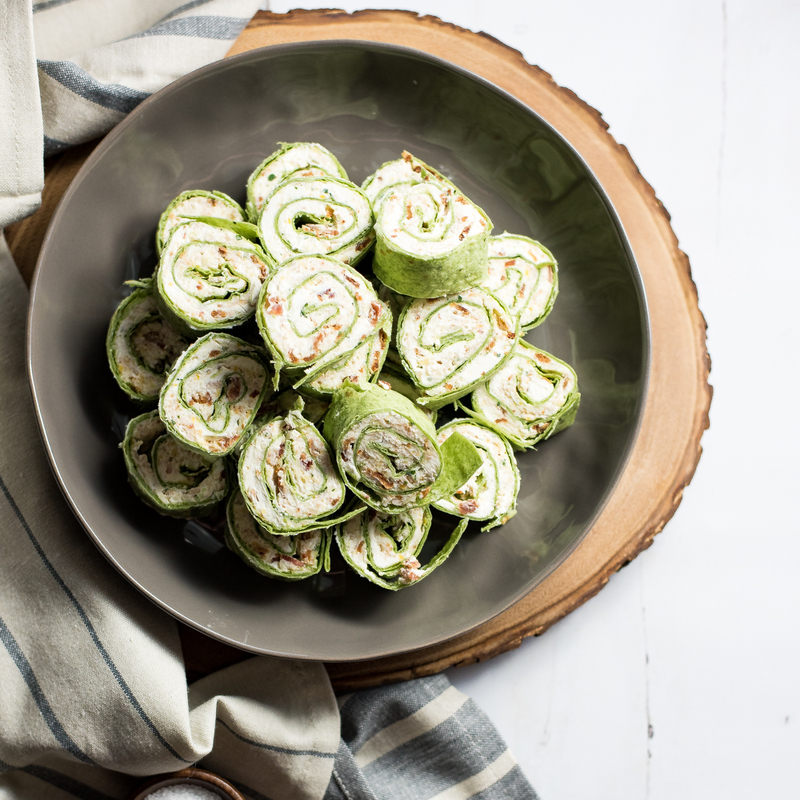 Goat cheese and honey turkey pinwheels are the perfect bite-sized snack. 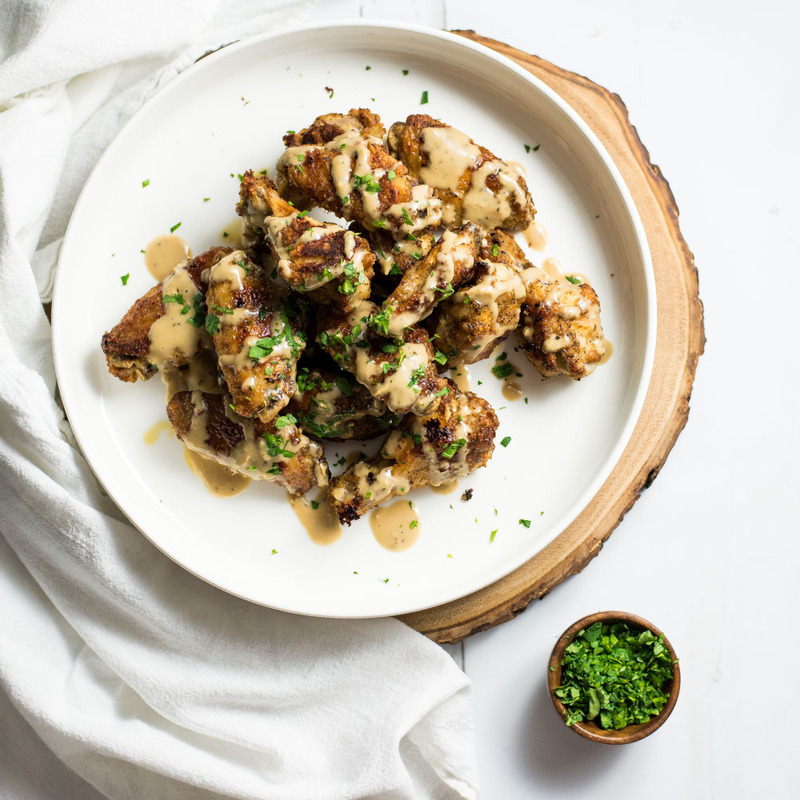 They are great for game day shindigs or dinner parties! 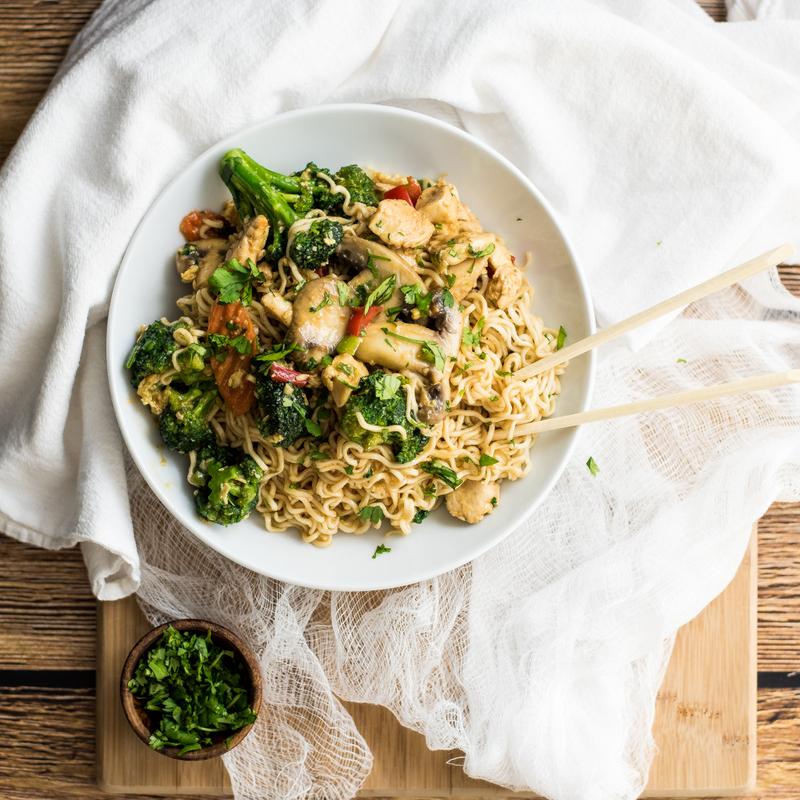 30-Minute Chicken Stir Fry Ramen is the perfect family-friendly weeknight meal. 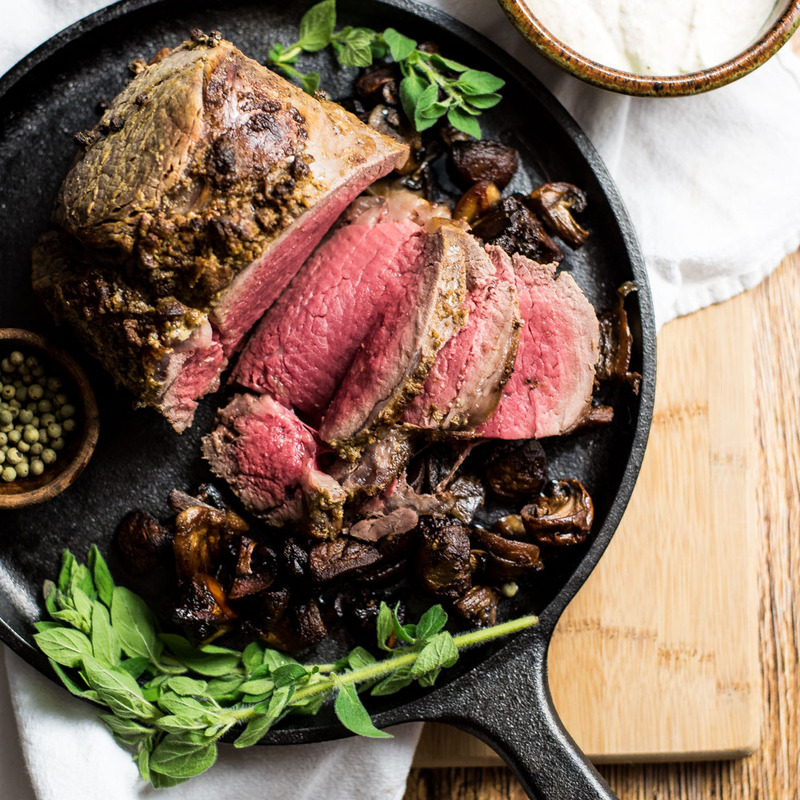 It is on the table in 30 minutes and is exploding with flavor! 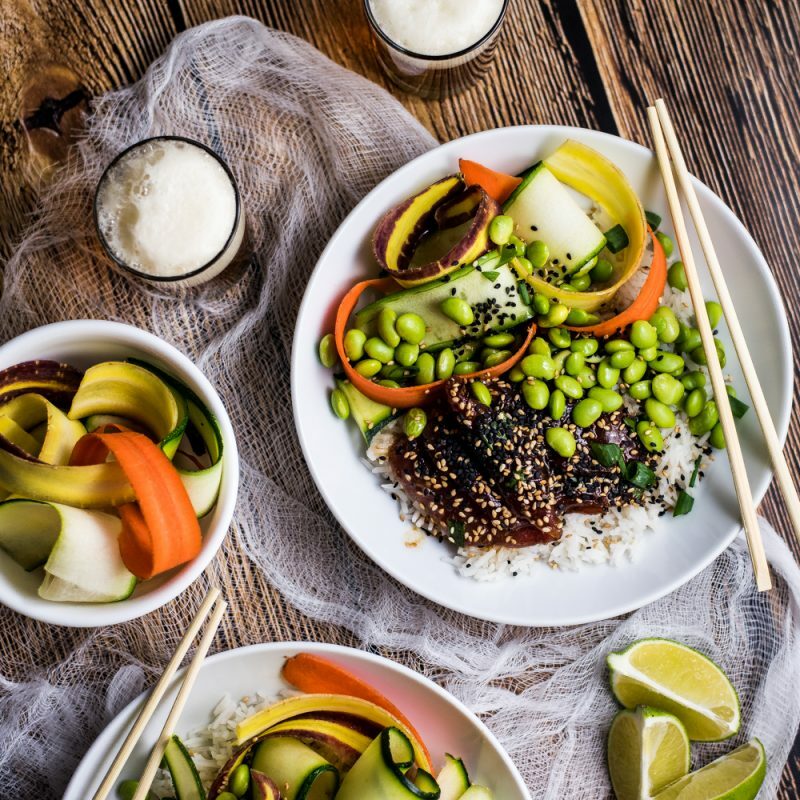 Ahi Poke Bowls with Sesame Ginger Vinaigrette are a nutritious and delicious way to spruce up your weeknight dinner recipes!